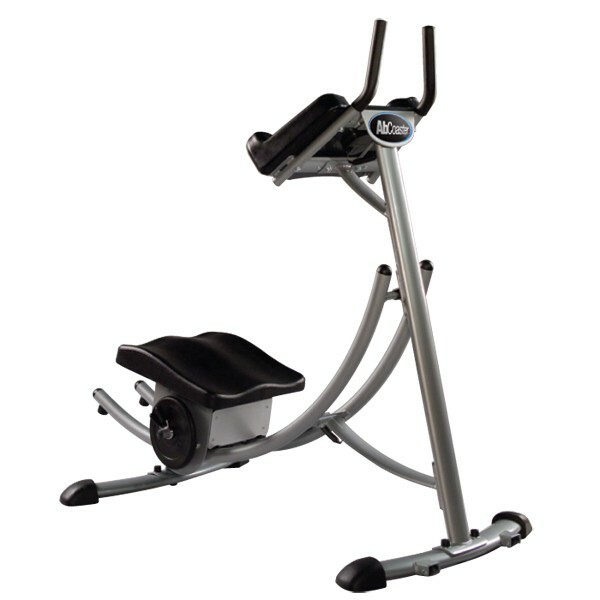 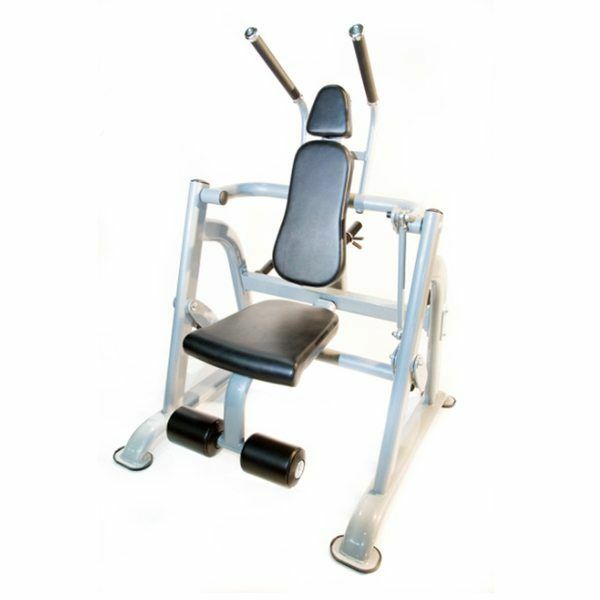 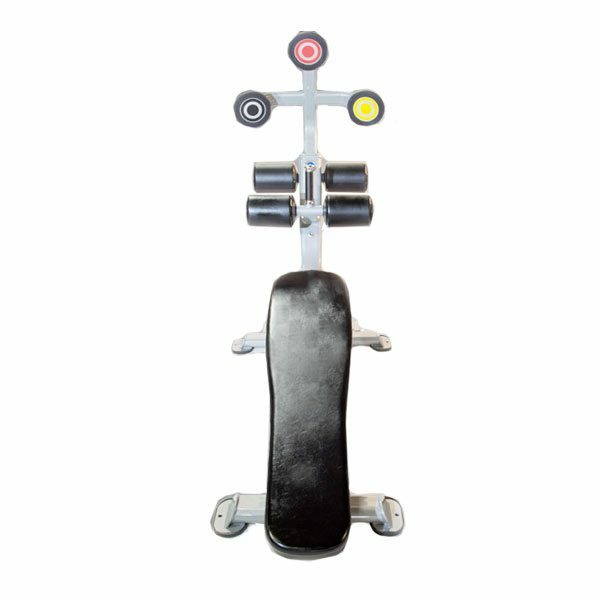 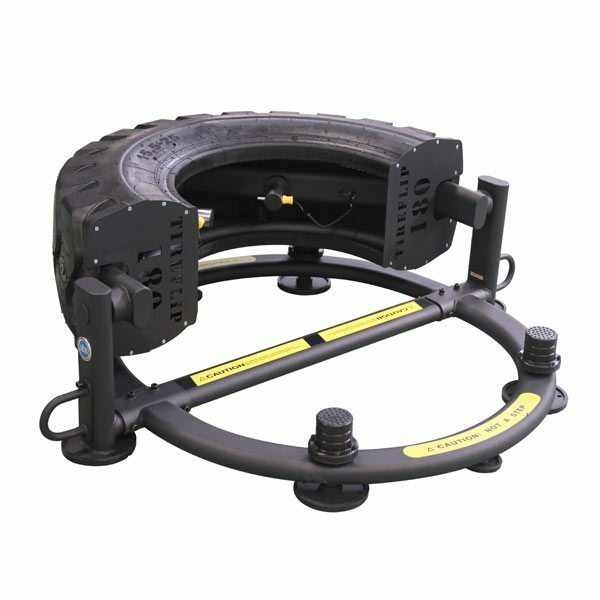 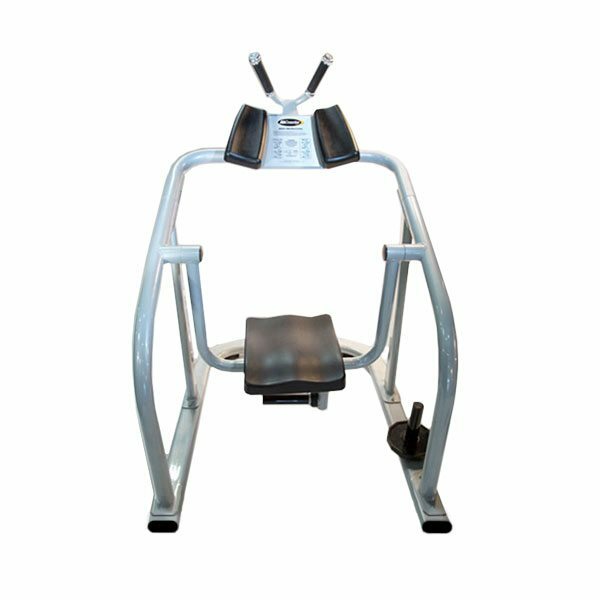 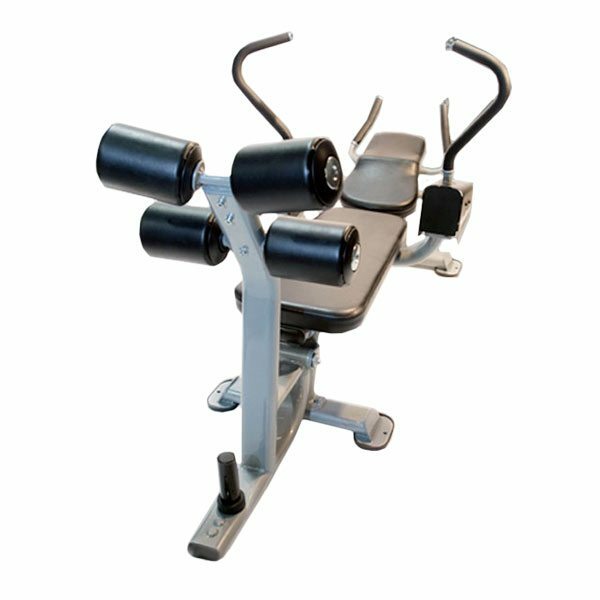 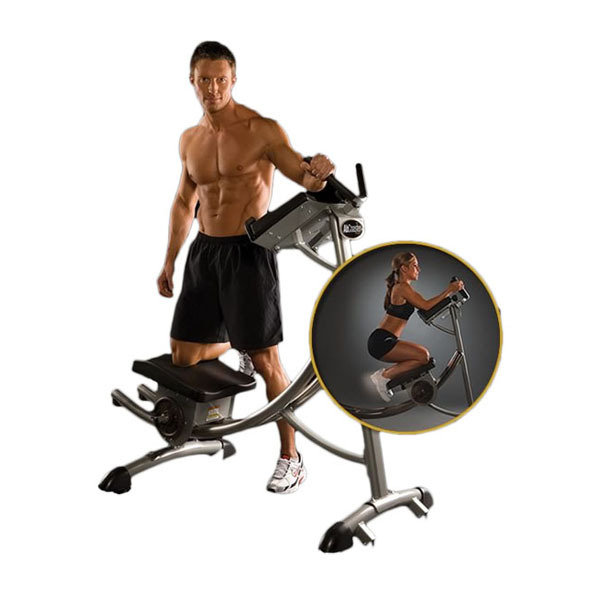 The Abs Company makes revolutionary fitness products that target the abdominals, including the Ab Coaster, an exercise device that works your abs from the top down. 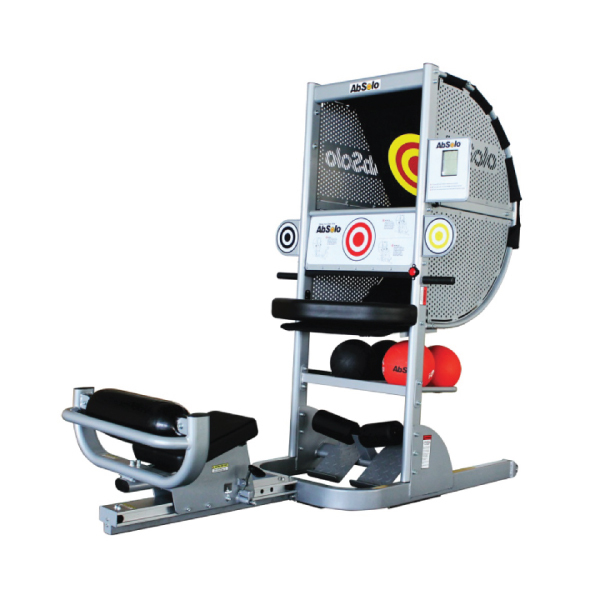 The Ab Coaster eliminates stress to other parts of your body; like your back. 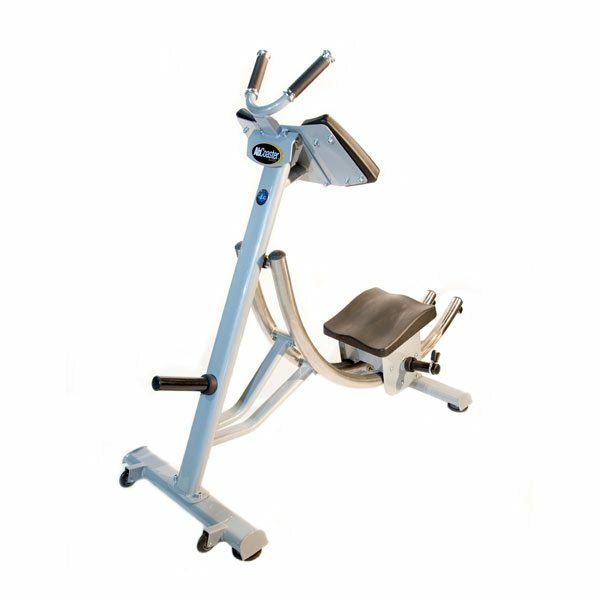 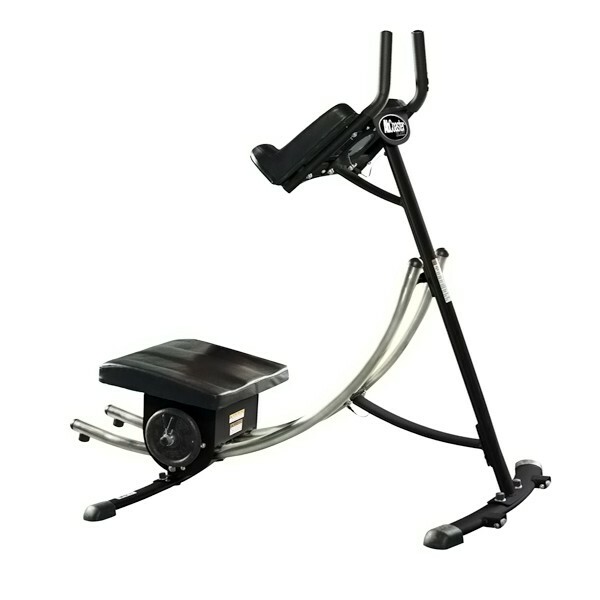 The Abs Company line-up also includes the AbSolo, and The Abs Bench to keep your abdominal works fun and effective. 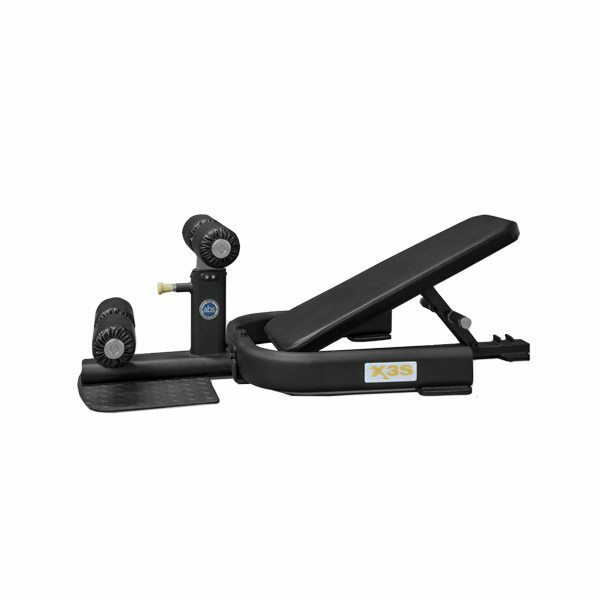 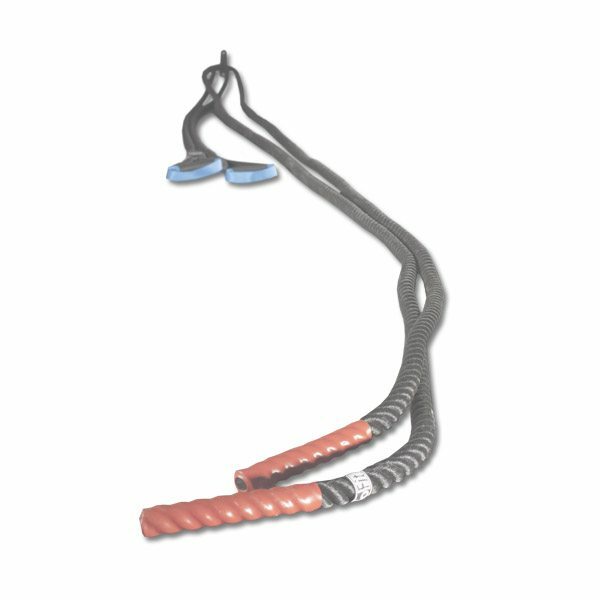 Fitness 4 Home Superstore prides itself in carrying the most innovative abdominal fitness equipment,which is why we are a proud Arizona retailer of products from The Abs Company. 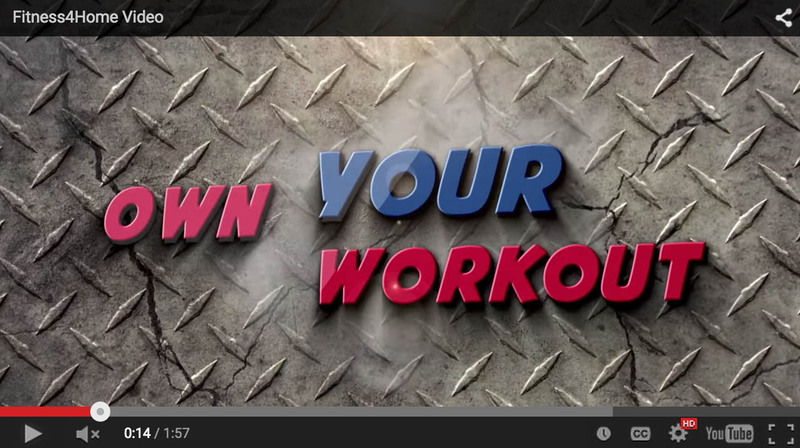 Incorporate dumbbells or medicine balls to increase the intensity and train your entire body. 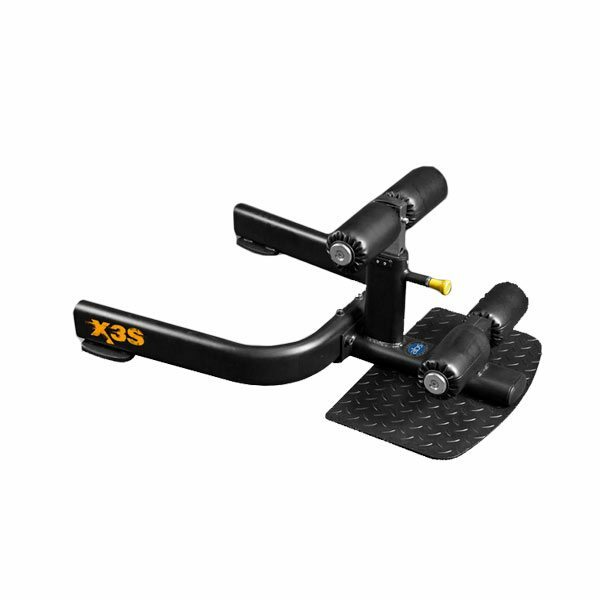 The Abs Company X3S Pro is designed for portability, easy storage, and extreme sturdiness, this hybrid full-body system provides maximum results in minimal space.